AMSTERDAM (METSTRADE), 14 November 2018. 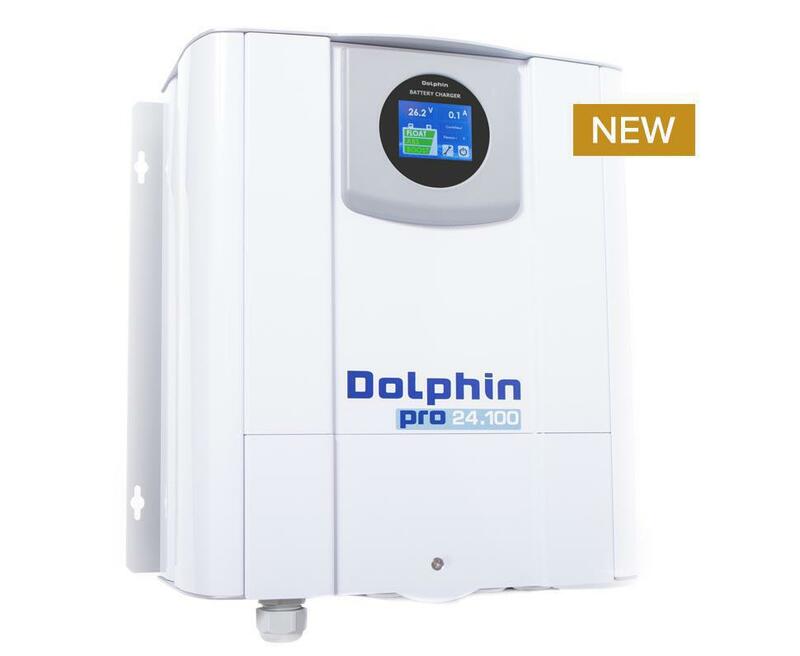 Today in Amsterdam, Dolphin Charger has introduced Pro Touch, its new Series of powerful (12V, 24V and 48V) marine battery chargers, with a power range extending from 40A to 150A. The perfect choice for all offshore applications. 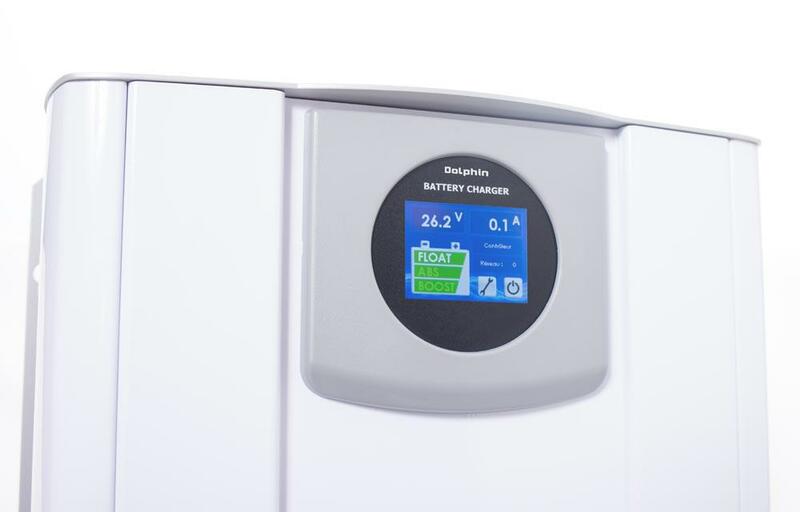 Yesterday in Amsterdam, the Brand had also introduced another new product: Pro Lite, a new Series of small marine chargers for coastal yachting. “Starting in 2019 (Q1), our nine Pro units become Pro Touch chargers as they will all include TouchView, the best HMI on the market as standard equipment, to offer our marine customers a perfect battery monitoring experience”, says Nicolas Fata, Head of Sales. 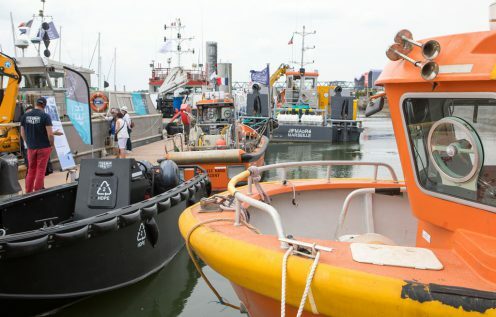 “Pro Touch is the successor of the robust Pro Series, our powerful solution for offshore yachting (yachts and superyachts), for commercial ships, military vessels, offshore platforms and other industrial applications”, says Fata. “To this day, more than 25 000 Pro units have been sold worldwide over the years, and we are proud to keep this success story running with TouchView”, he adds. TouchView is an innovative external touch-screen control panel. This tactile Human-Machine-Interface (HMI) display allows you to easily supervise both your charger and battery bank in terms of charging current, charging curve selected, charging phase (boost/absorption/float) and power max delivered at any given moment. Its built-in 2-alarm relay will warn you of the following issues: battery or electronics temperature fault; charger supply voltage fault; fuse fault; charger output voltage fault and CANbus fault. This unique HMI device offers a choice of 5 languages (English, French, Italian, Spanish and German). It operates perfectly even in harsh conditions: from -10°C to +50°C and with humidity levels from 10% to 70% (zero condensation). All Pro Touch chargers are smart, open devices with standard CANbus J1939 interface. They are also NMEA-Ready (NMEA2000 option is available from one unit). All Pro Touch chargers can therefore be connected to any modern onboard system. 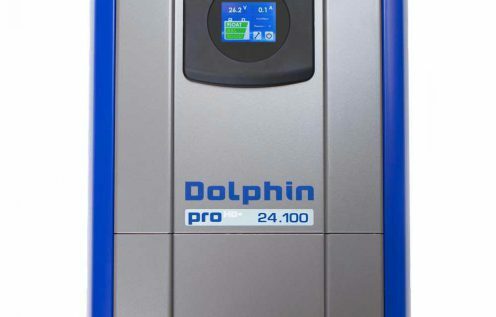 Pro Touch Chargers deliver full power even at very high temperatures (up to 50°C/122°F). This “no derating” feature is quite unique on the market. These models are configured with automatic (115V/230V and 50Hz/60Hz) switchover, except for three versions (24V/80A, 24V/100A and 24V/150A) which exclusively feature 230V. Pro Touch chargers will be available in stores all over the world in the first quarter (Q1) of 2019. Pro Touch chargers are 100% compatible: they can be combined with any battery on the market including Lithium-ion.